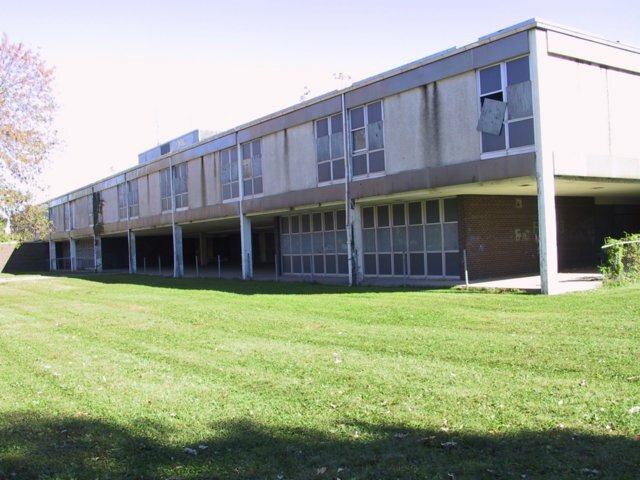 This entry was posted in Highland Park Memories, School Memories and tagged Desk, Elementary school, Ford Field, Ford Park, Fourth grade, Little League, Teacher by markjemilbooth. Bookmark the permalink. I had forgotten about cutting through yards. I doubt that people still do that. I do remember little league football. There used to be many good activities in HP. Cutting through yards was a necessity because there was no street between Oakland and Woodward to get to Ford Field. I would cut through Steve Zavori’s yard and then Mr. Walker’s yard. Mr. Walker was always nice. He would always buy two boxes of the chocolates we would sell for Little League football. Mark, another interesting post. I remember that the curriculum in my fourth grade class included Michigan History and a new subject called Ecology. These turned out to be two of my lifelong interests, so I’m grateful to my fourth grade teacher. I didn’t like her much at the time, but looking back I understand that she had a rare gift for presenting big ideas to young minds. Richard, thanks for the reminder about Michigan History. I never retained much of my Michigan History, but I have enjoyed the museum in Lansing. As for Ecology, I don’t remember having this subject in my fourth grade class. I am glad to hear about how your teacher had a gift to share some important ideas with her students. I attended liberty elementary school from kindergarten thru 4th grade I had just started to take swimming when we moved to Detroit. I do seem to remember Mr. Munro as the boy’s gym teacher. I remember the principle a lady mrs. Mason I think.